Double sided tape is designed to stick two surfaces together in a way which is not visible in the end product, which allows for neater-looking projects and better craftsmanship. A bit about the brand: Loxley was established in 1994 in order to develop and supply unique and innovative products to Artists. 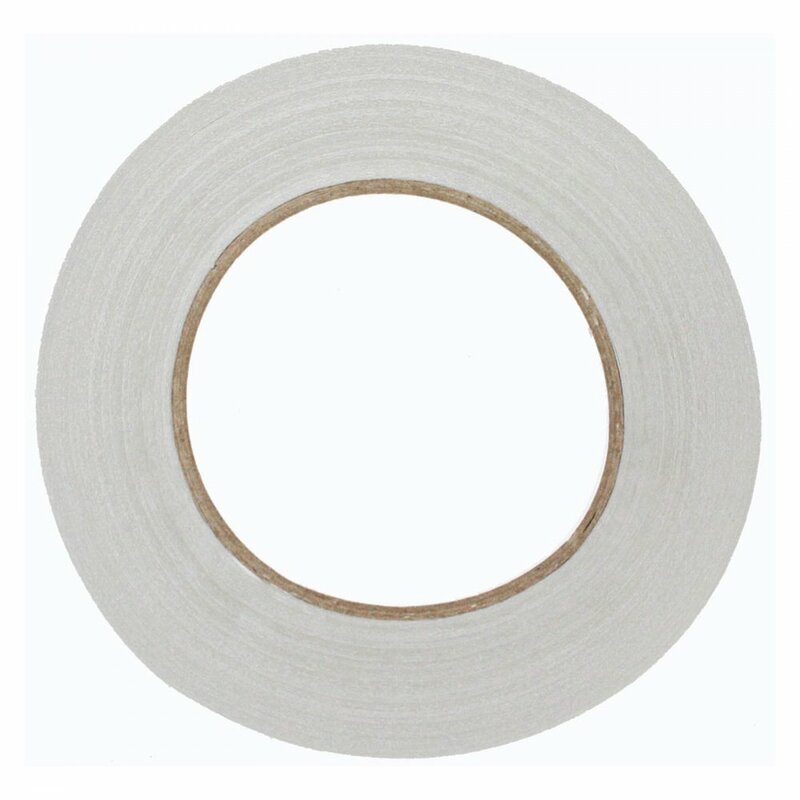 Big role of double sided tape. I use this for appliqué rather than more expensive fabric tape, it works great and holds things in place until I sew them on. Great value compared to fabric double sided.